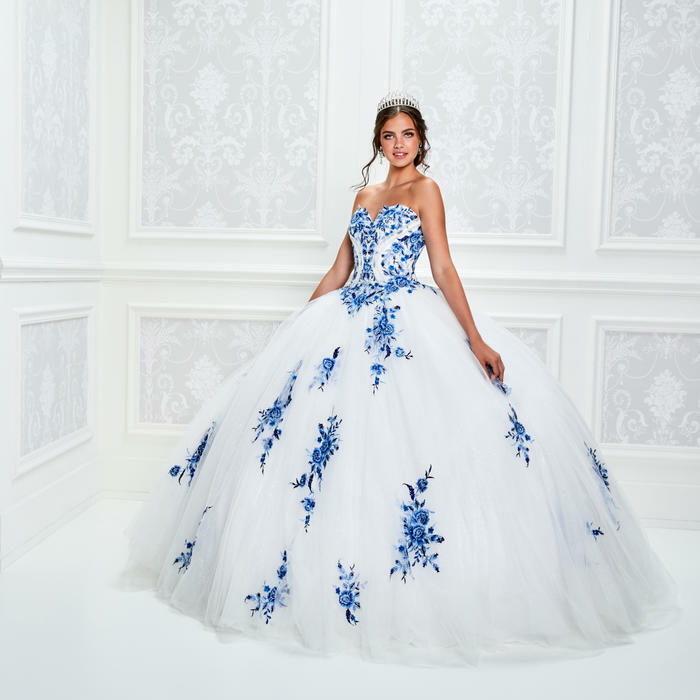 Glamorous and youthful, the Princesa by Mon Cheri collection features designer Ellie Wilde’s fresh take on Quinceañera with bright vibrant colors and innovative sparkly quince dresses. 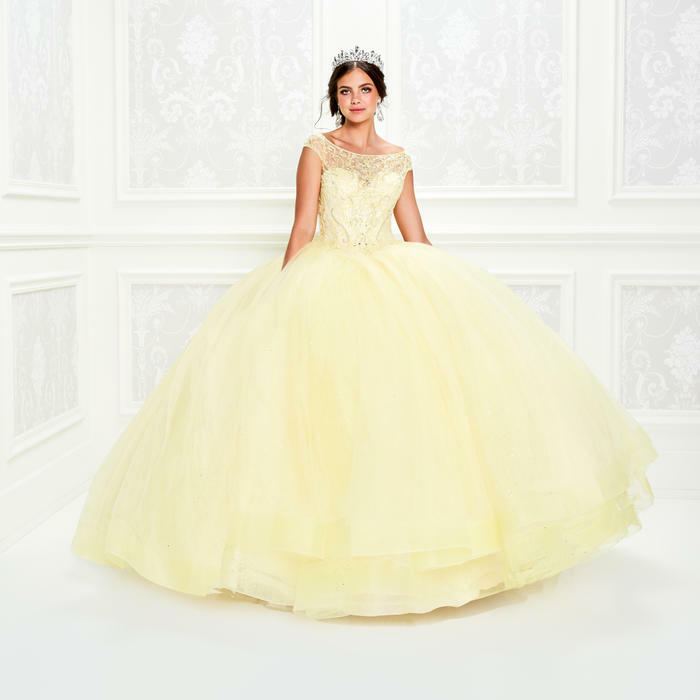 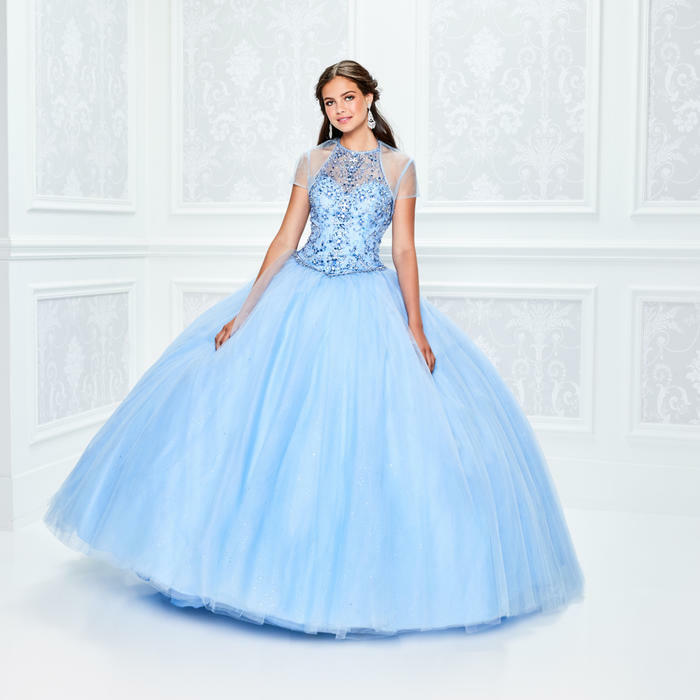 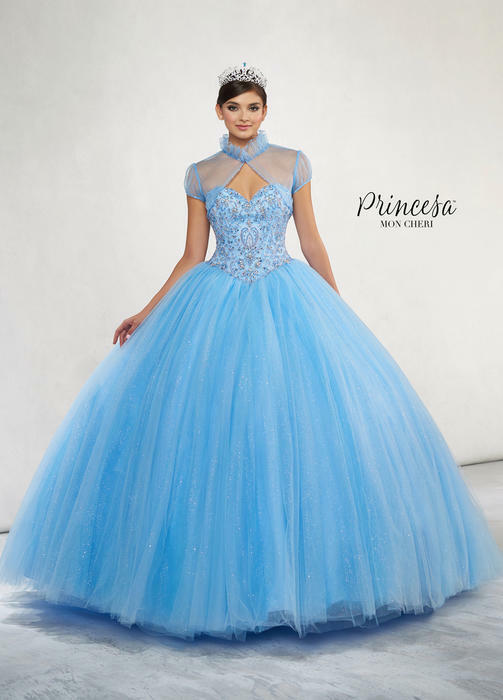 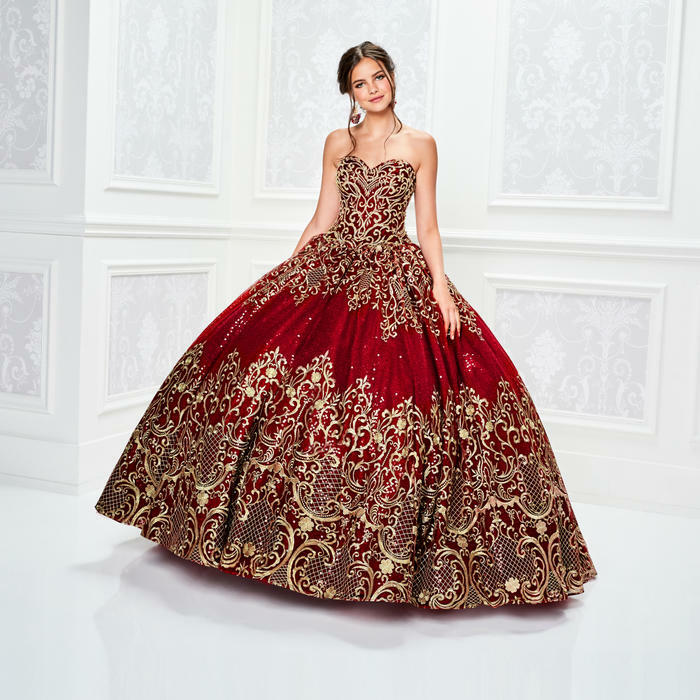 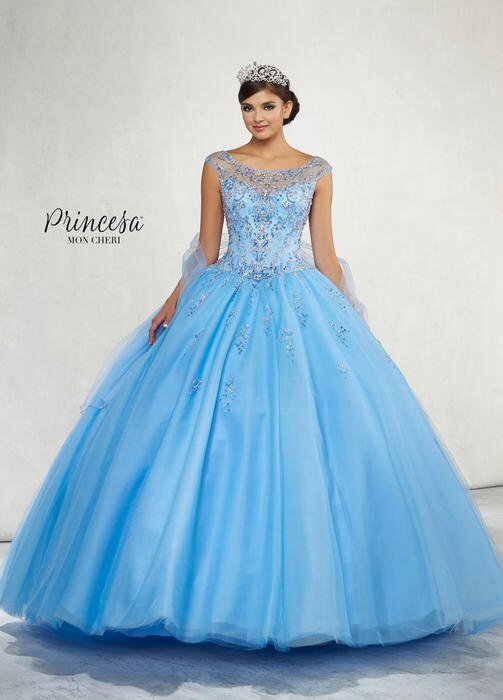 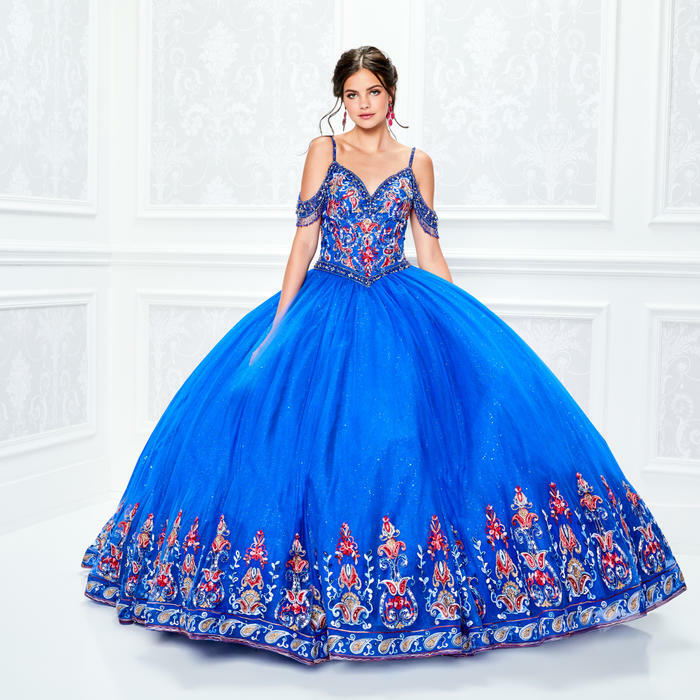 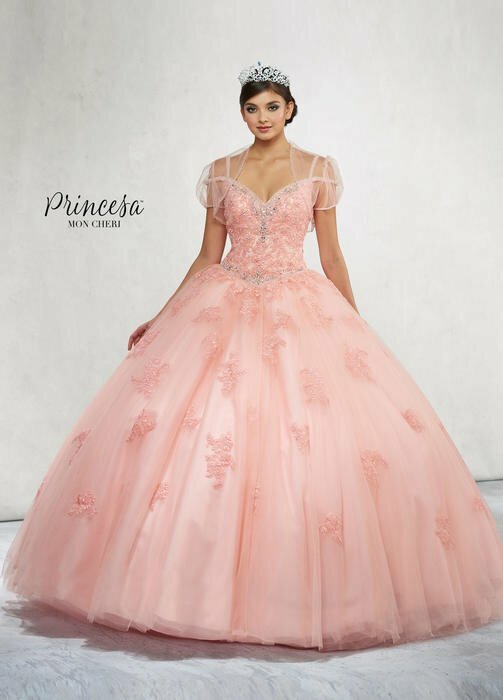 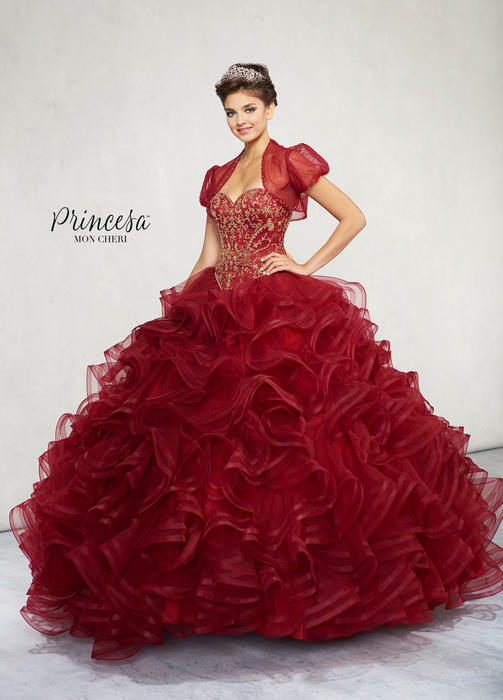 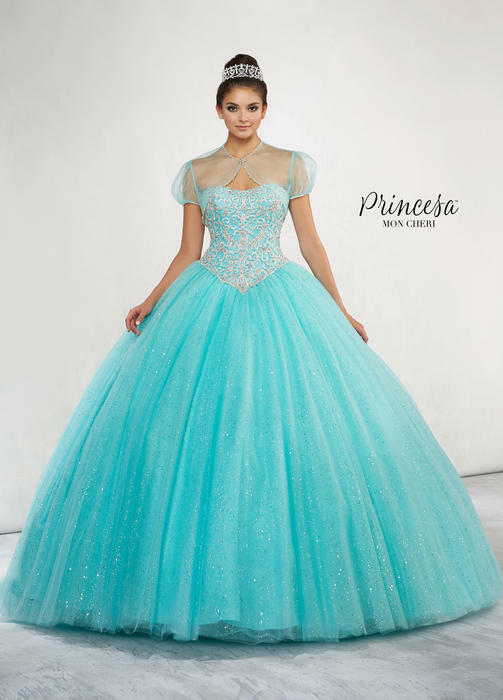 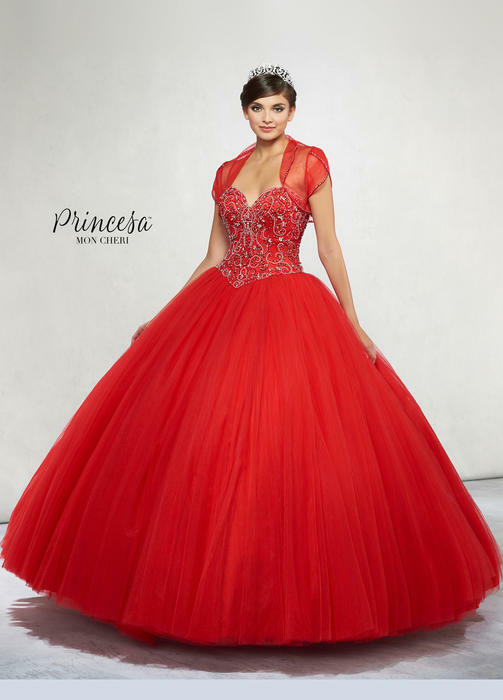 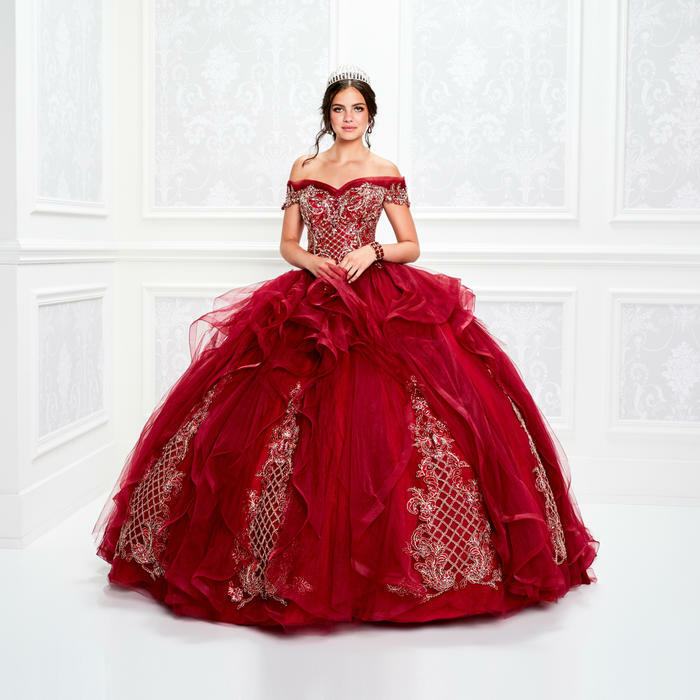 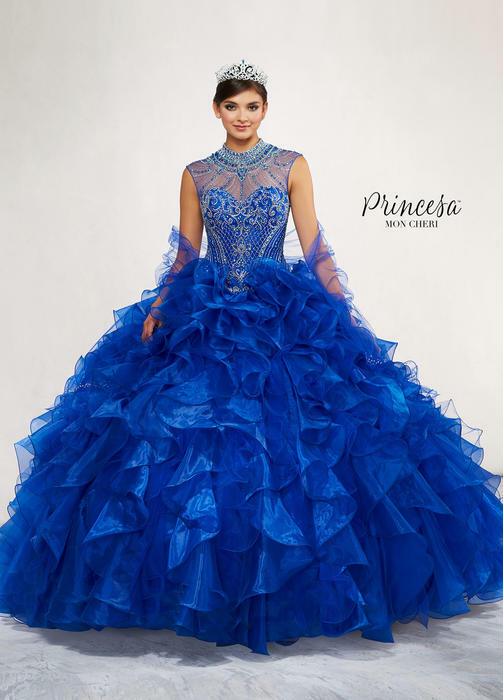 Stunning ball gowns fora classic Quinceañera silhouette with modern touches for your Quince'. 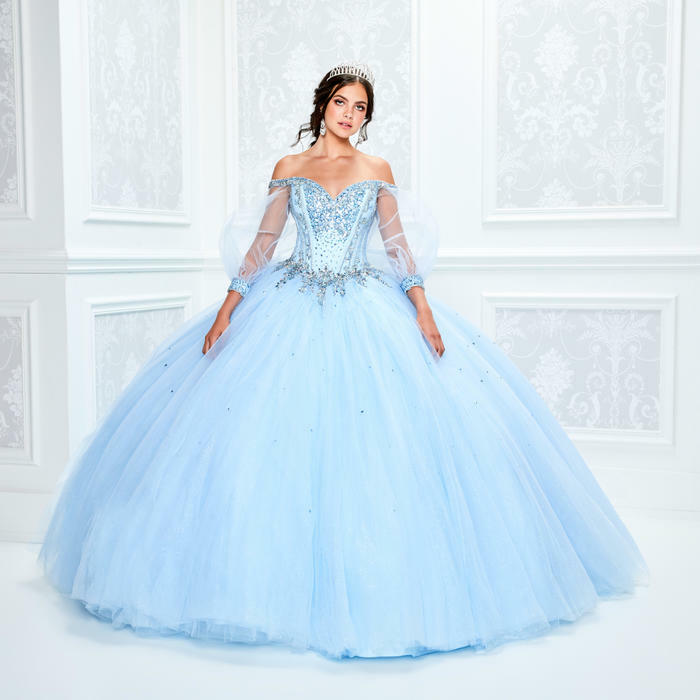 In keeping with tradition, every quince dress is offered in White and includes either a shawl or a matching jacket.